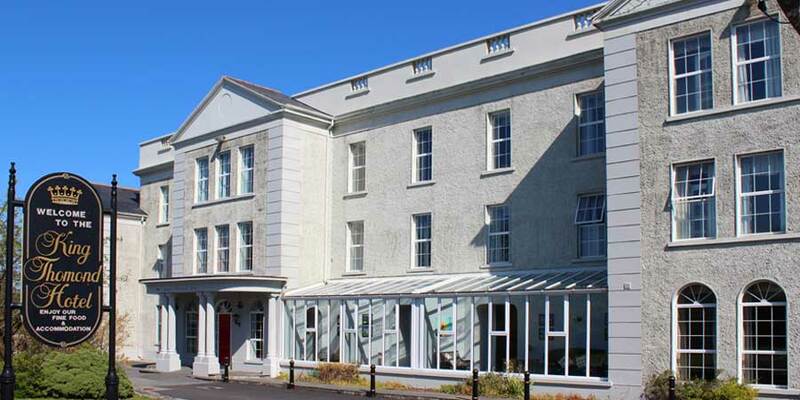 In the heart of the unspoiled Irish countryside, the King Thomond Hotel is nestled just ten minutes walk from the centre of the historic spa town of Lisdoonvarna. Historically Thomond was one of the Kingdoms which existed in the island of Ireland before the Norman invasion. 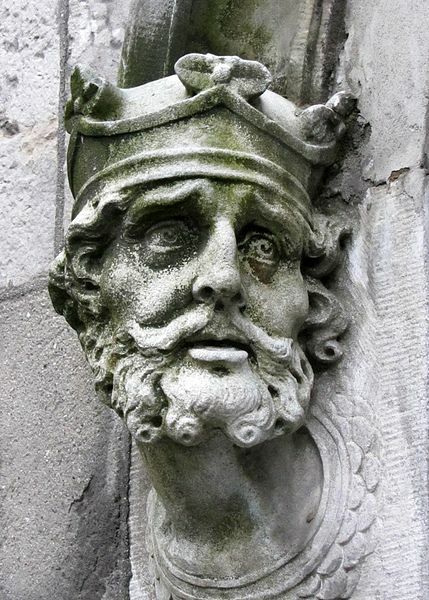 One of its notable kings was Brian Boru, ancestor of the O’Brien Clan of Dalcassians. Each bedroom of this 3 star hotel is tastefully decorated and furnished with modern facilities. The elegant dining room offers the guests a delightful experience while enjoying the unique landscape of the town. The relaxed and warm atmosphere of the lobby offers a comfortable opportunity to enjoy one drink from the stylish and cosy bar. The personal care and attention provided to each guest is the most important asset that allows us to provide you not just accommodation but unforgettable memories from you stay at the King Thomond in the emerald isle. Restaurant, Hotel Bar, Car park Free, Non-smoking rooms, Free Wi-fi in Lobby. In September, Lisdoonvarna hosts the annual Matchmaking Festival and the small town comes alive with music, dancing and the craic. Last year it saw another innovation, spear-headed by the owner and organizer Marcus White, in which the gay community were welcomed and included as part of the event, the world’s first 1st LGBT Matchmaking festival.